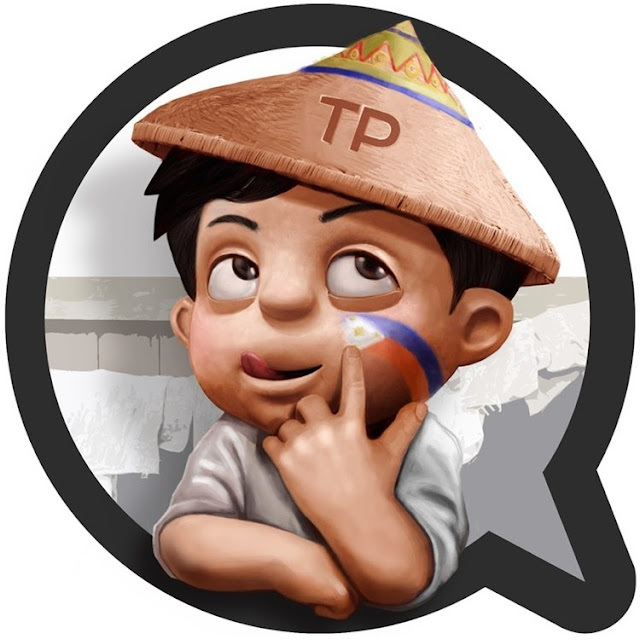 The famous blogging page ThinkingPinoy unravels a horrifying truth regarding the possible cheating in the elections in Camarines Sur through the observations of a Presidential Electoral Tribunal (PET) insider. 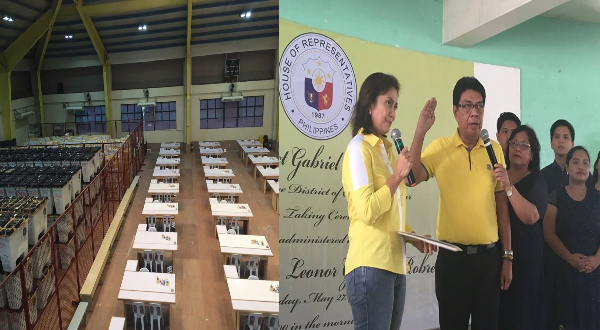 In the post it stated that the hand-in-hand partnership between Congressman Gabriel Bordado Jr. and Vice President Leni Robredo raises concerns with regards to cheating. It was concluded that the congressman is a lackey of the vice president, so if one cheats, then most likely the other one gets to cheat too. Evidence that they are closely related would be found in Robredo’s political career, she only ran for office due to Bordado and Bordado actually gave way to Robredo during the 2013 congressional elections for her to win. But dwelling on the reality of the possible cheating, RJ Nieto, the man behind ThinkingPinoy revealed that a PET insider approached him in order to publicize his observations on a sample number of ballots from Camarines Sur. Based on the findings of the insider, the ballots with votes for Bordado had nearly identical shadings. The ballot’s shadings had an equal horizontal and vertical diameters which may suggest perfection. Such perfections in the shading process are unachievable unless the voter carefully intended it to be, but 20% of all votes had this perfect shading, a huge number of votes and an impossible task at that magnitude. This leads to the saddening reality that the ballots were shaded beforehand in massive numbers through stencils that gave the ballots near identical and perfect shading. It was a quick and effective way of cheating. The PET insider also said there might have been stencils with holes that were too small, a claim that might explain ballots with some circles having it 25% shaded. Which also may link to Commission on Election Commissioner de Guia’s notification to the PET back in September 2016 which was sparked by Bongbong Marcos’ electoral protest back in June 2016.